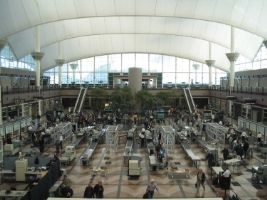 Check out all the answers below right now to be up to date what is waiting for you at Denver Airport upon arrival! 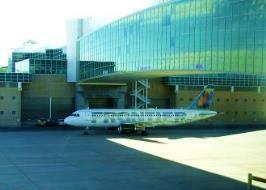 Denver is the capital and the biggest city of the Colorado state, USA. If you are travelling to Denver do not miss a chance to visit some very unique places like Black American West Museum & Heritage Center, Denver Museum of Miniatures, Dolls and Toys, Butterfly Pavilion amusement park and Cheesman Park! 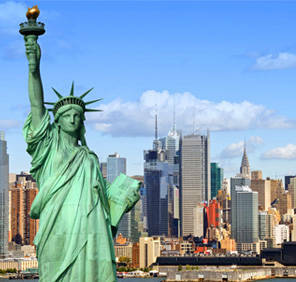 • is the largest airport in the United States by total area. 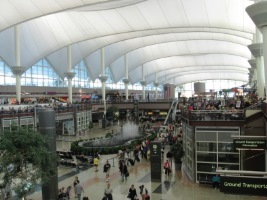 How to get to Denver International Airport? 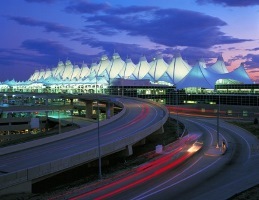 Denver International Airport is located 24 mi from the center of Denver, Colorado, USA. From the Hotel Teatro drive through Peña Blvd = 29.4 mi = 32min. 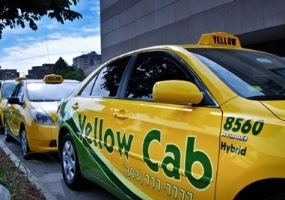 What is better: Taxi or Car rental in Denver? To get from the airport to the center will cost you 58$ per 24 mi. Why use a car rental company? 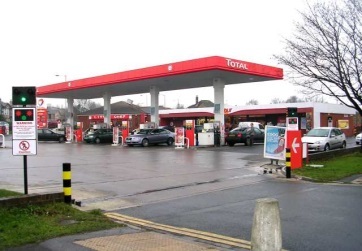 What type of car can I get? The cheapest cars are available from 30$ per day. You can choose Economy, Compact, Standard type - Chevrolet Aveo (29$) Hyundai Accent (43$), Chevrolet Cobalt (47$), Pontiac G5 (49$), Toyota Prius Hybrid (70$) per day. SUV Type like Ford Escape (83$), Jeep Liberty (43$), Ford Edge(47$), Jeep Grand Cherokee (54$), Chevrolet Equinox, GMC Yukon (111$). Wide choice of Luxury, Premium types Chrysler 300 (79$), Nissan Maxima, Lincoln MKS (89$), Cadillac DTS. The cheapest price for gas is 3.15 per liter in Denver. 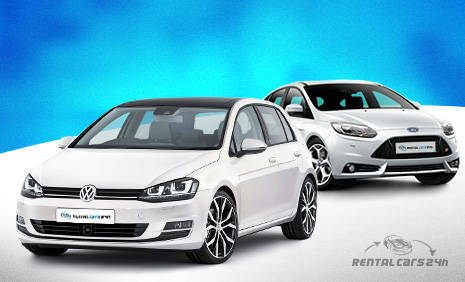 Spend your vacation in pleasure and comfort with Rentalcars24h.com! RentalCars24h.com offers you reliable car rental Denver - Airport services that will help you to feel free and independent when moving around the town. Providing best online prices for car hire Denver - Airport services, RentalCars24h.com allows you to save money each time when you rent a car in Denver - Airport.